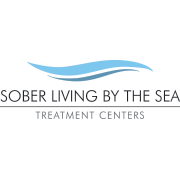 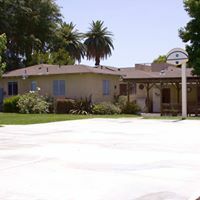 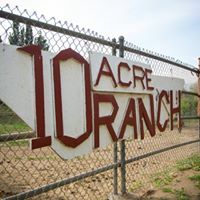 Transitional and Sober Housing in Riverside. 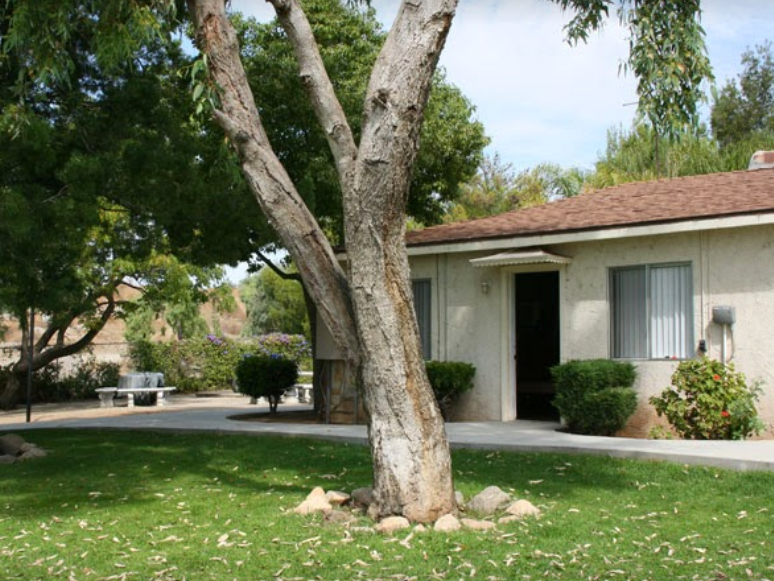 Search through our list of supportive housing below to find the transitional resource in Riverside, CA you need. 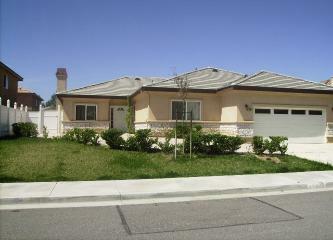 We also provide prices/rates for transitional housing when possible, on the listing details pages.